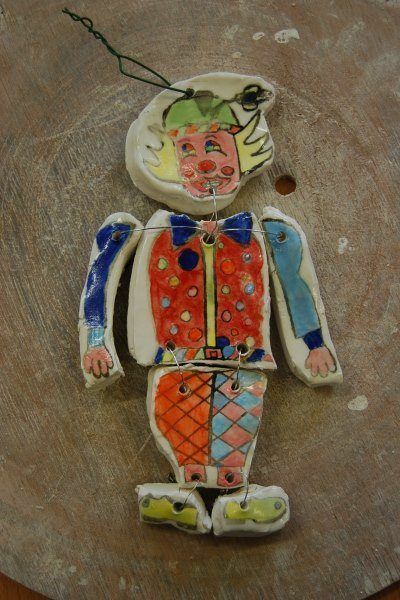 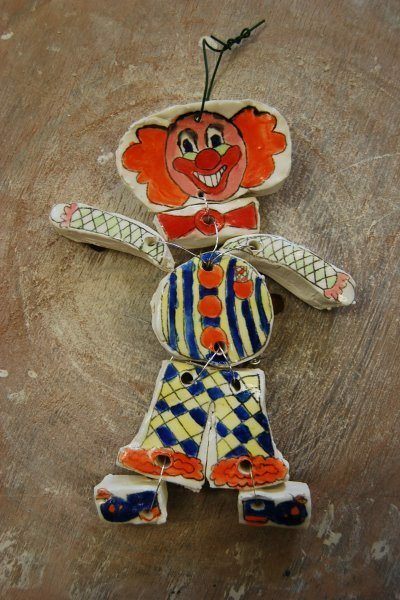 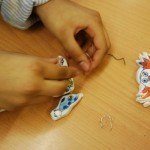 This is the last week of our Clay Workshop with ceramicist, Amanda Banham. 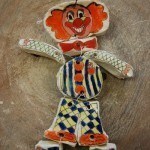 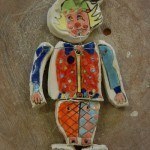 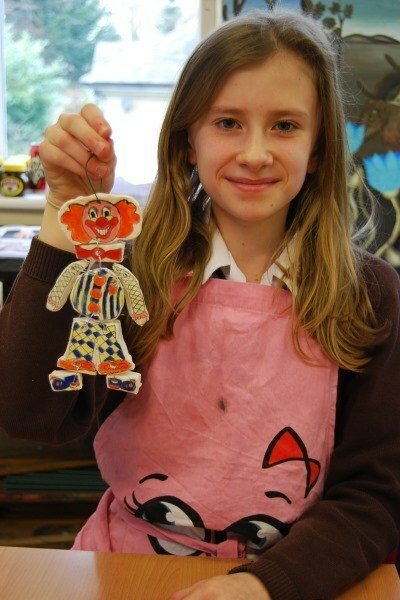 Amanda returned with our freshly painted and fired clowns ready to be assembled into clown mobiles. 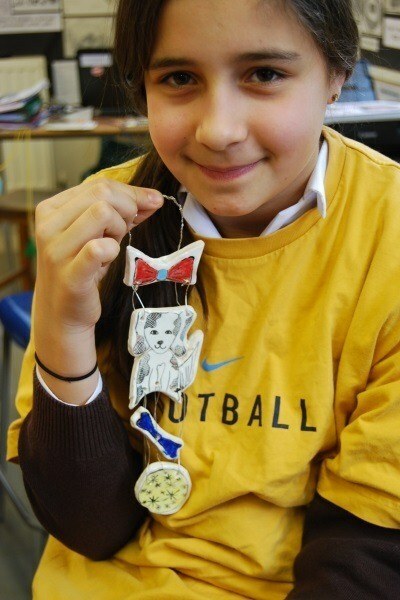 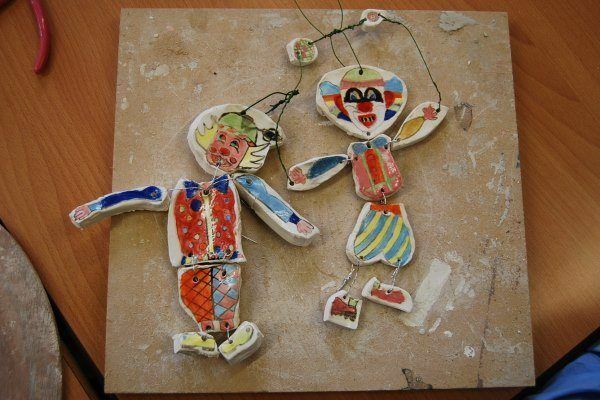 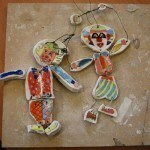 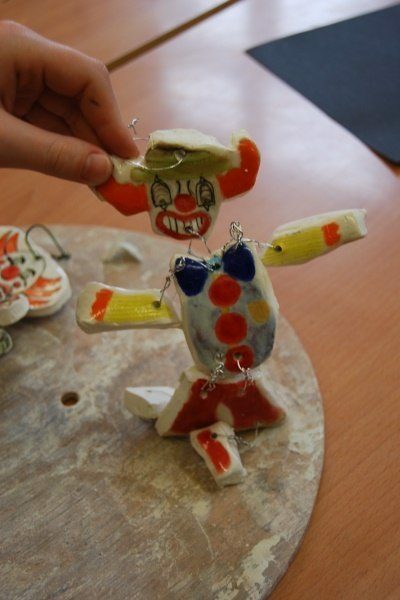 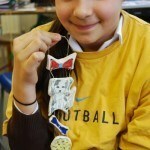 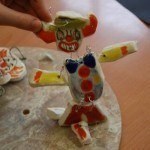 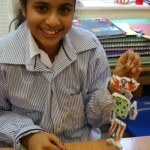 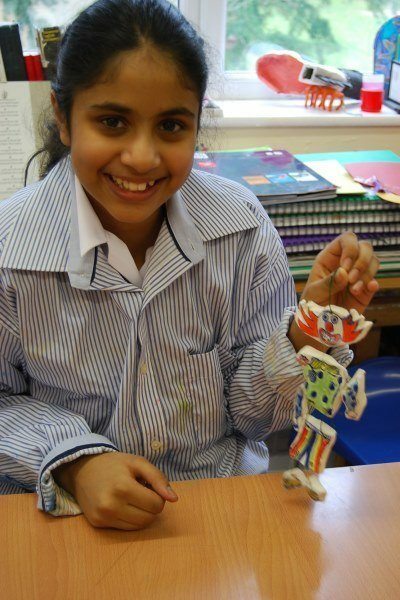 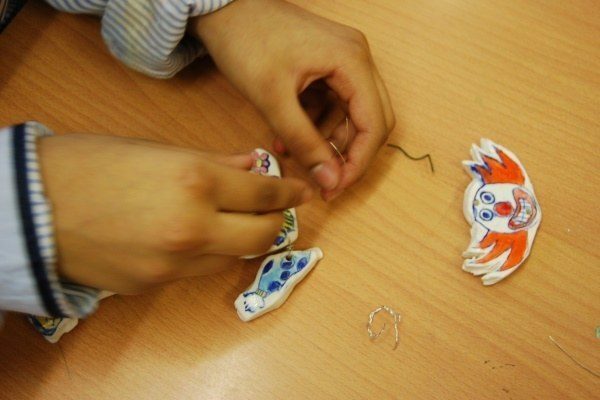 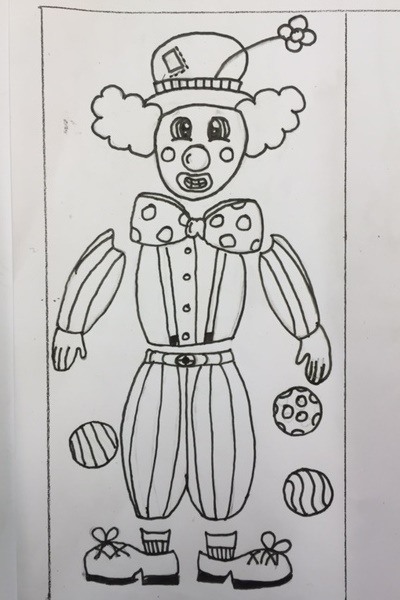 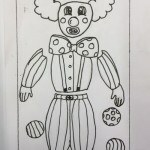 We used a range of wires in order to create our fun and acrobatic clowns. 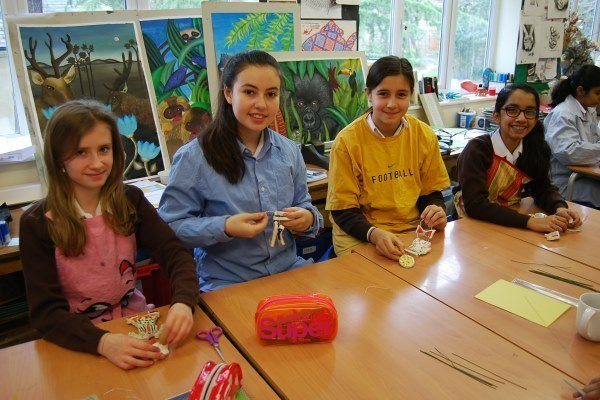 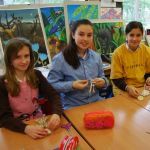 The girls have had an amazing experience over the last three weeks using and learning a range of new skills and materials. 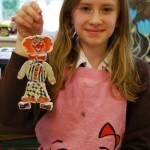 Well done girls and thank you Amanda Banham.